How Does The Universal Waste Rule Apply To Your Precision Machining Shop? These fall under the Category of Universal Waste. Businesses must dispose of these items in accordance with rules for Universal Waste. While there may be state or local disposal requirements as well, in this post we’re going to address the federal requirements. Fluorescent light bulbs save energy by producing more light for less wattage, requiring less energy and therefore less fuel burned. Exposures to mercury can affect the human nervous system and harm the brain, heart, kidneys, lungs, and immune system. Used lamps may be collected and stored on site for up to one year for recycling- Check your local regulations- they may be more stringent. 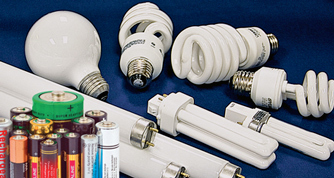 Businesses may not otherwise dispose of, mix with other waste or ‘treat’ mercury containing lamps. Contain any leakage in a container that will not react with nor release the contents. Manage the waste in any way that is in compliance with applicable federal, state, and local regulations, if the waste is not hazardous. Find battery recyclers near you. This entry was posted on Tuesday, August 16th, 2011 at 2:35 am and is filed under Engineering, Shop Floor. You can follow any responses to this entry through the RSS 2.0 feed. You can leave a response, or trackback from your own site. 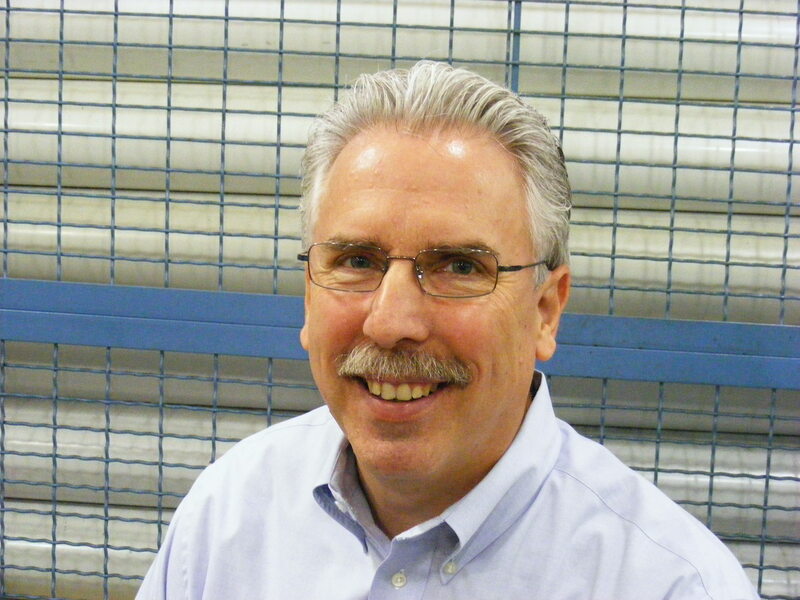 One Response to How Does The Universal Waste Rule Apply To Your Precision Machining Shop? Lead, arsenic, nickel etc concerns…. ” Measures that could be put in place may be to wear personal safety protection when cleaning up a broken LED bulb, whether at home, or with a cleanup crew at a traffic accident. Under today’s law, LEDs are disposed of in typical landfills and are not classified as toxic, but the researchers are hoping that their study will change that.